A brand new series from AudioSweets is here. ASX Urban. 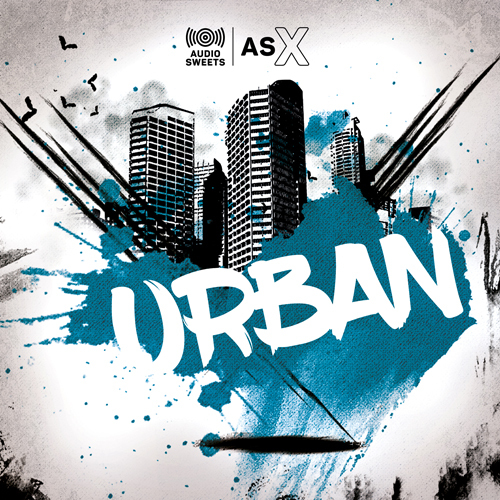 Created by the same producers that design imaging for the biggest CHR and Urban commercial station in the UK, ASX Urban is packed full of street beats, dark sound design and music work parts for today's urban radio.